One of my favourite experiences in Liguria is taking part in a pesto making class. 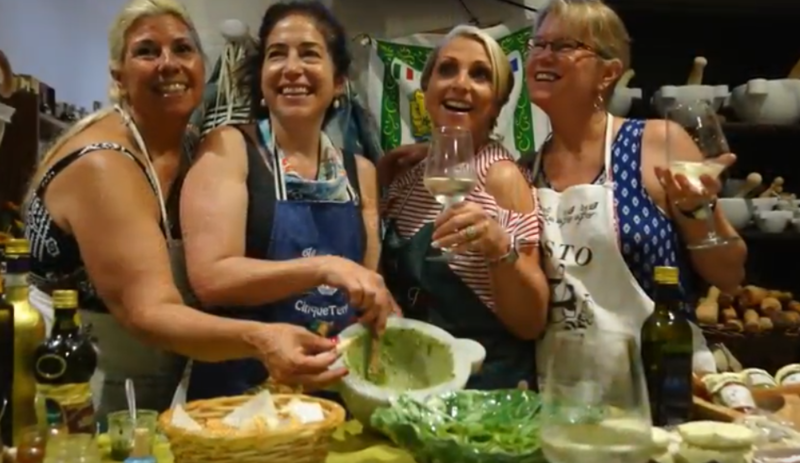 The art of pesto comes from this beautiful seaside region, and learning from a local is the best way to experience the food, rather than just eating the food! This is part of our Eat and Drink Like a Northern Italian tour.